As an employer, you want to hire the best and the brightest, and applicants want to win you over with a charming interview and a resume that stands out. While things appear well on paper, to protect themselves, businesses must run background checks for criminal history. In this digital age, employers have also been known to perform quick Google searches to see what sort of digital footprint a potential employee has left behind. One thing, however, that some employers may not look deep into is the education listed on a person’s resume. 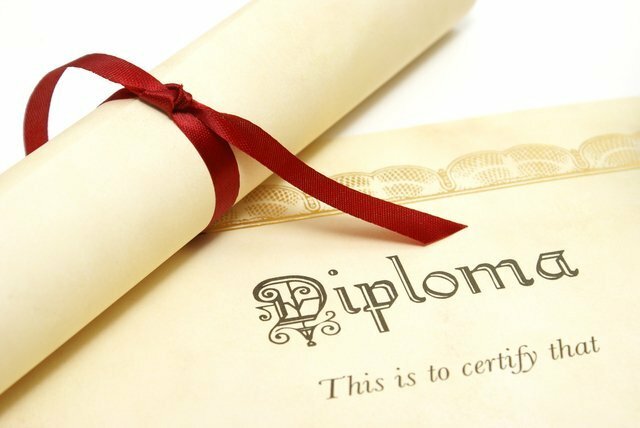 A verification check on a person’s education record should be just important as a background check on their criminal history. For an employer that wants a more thorough vetting of potential employees, education verification services can help them make the right choices for their business. How is Education Verification Performed? For a fee, an employer will submit the applicant to the verification company, and then, they will contact the admissions department of the college in question. Even if an applicant has attended an international school, the employer can get this information verified as well. The only limitations are based on the school’s schedule and policies. Comprehensive checks of potential employees, including both criminal and educational background checks, are necessary in the world of business. When hiring, choosing the wrong applicant based on falsified information can increase the chances of issues with the employee in the long-term. In order to fully protect their business and their clientele, employers can turn to this verification systems to doublecheck that perfect applicant.